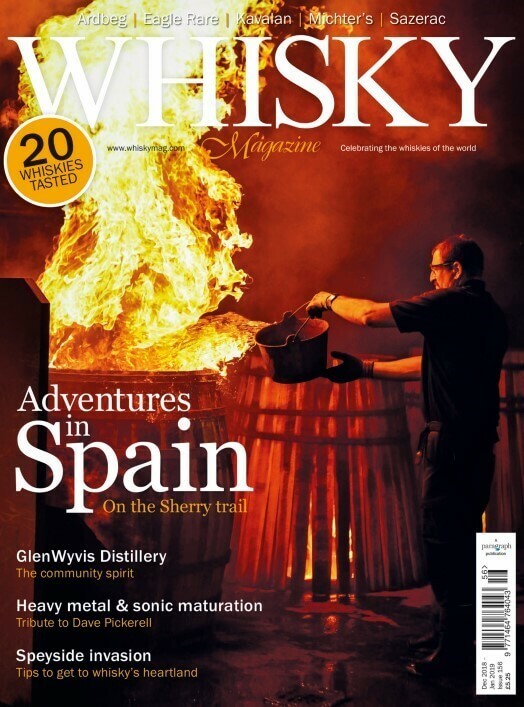 Based in the Scottish Borders, Gavin D. Smith is well placed to carry out his role as Whisky Magazine's Scotland contributing editor. Gavin is a long-standing freelance drinks writer and he is the author of more than a dozen whisky related books including The Whisky Book and Let Me Tell You About Whisky. He was also co-editor of the 7th edition of Michael Jackson's Malt Whisky Companion. Gavin is the chairman of the Independent Bottlers Challenge and a judge in the World Whiskies Awards.